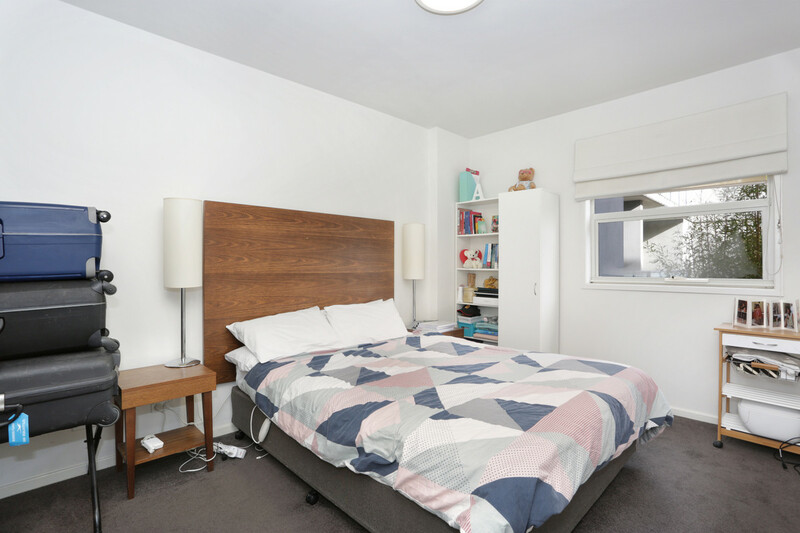 This is a secluded west facing, ground floor, one bedroom apartment of approximately 50 square meters plus an 8 sqm terrace overlooking a quiet communal courtyard. 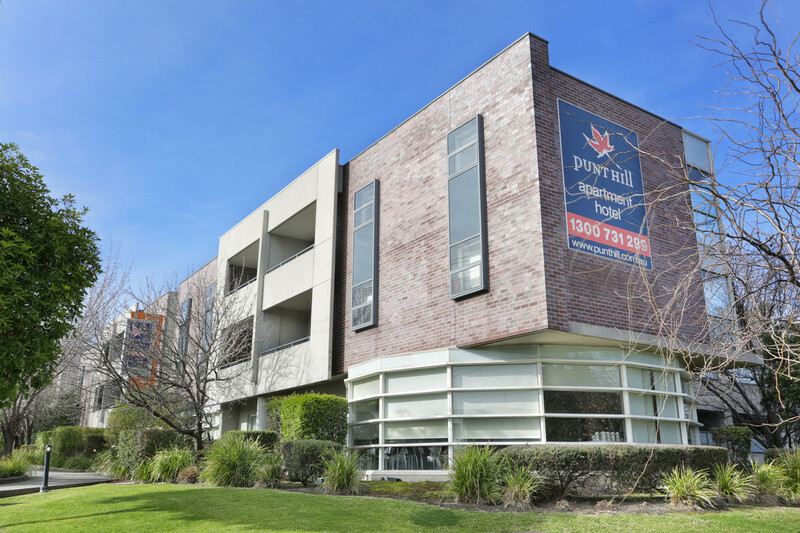 One secure car park is also on offer within this boutique complex of only 43 apartments. 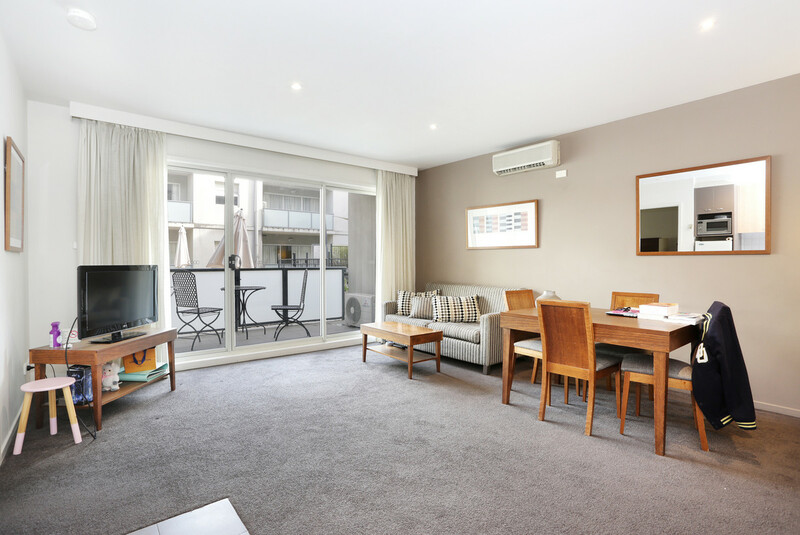 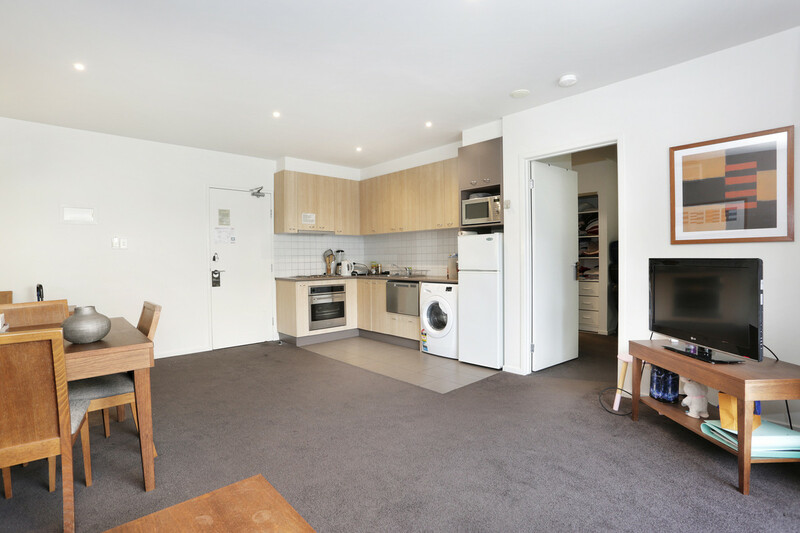 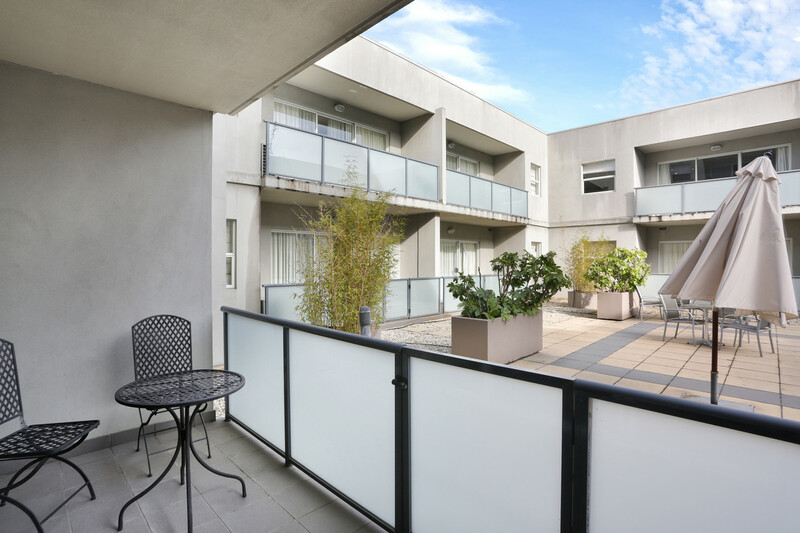 Returning an impressive $415 per week, this apartment is presently leased to the Punthill Group until August 2022 with further options thereafter. 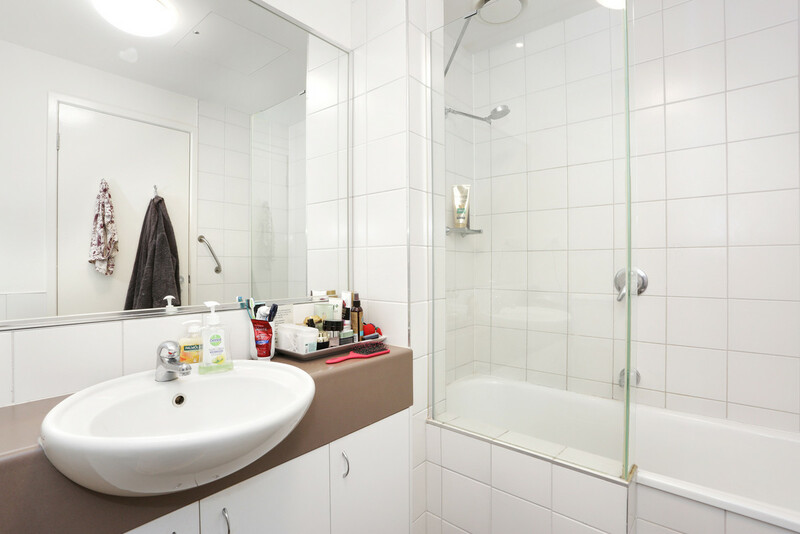 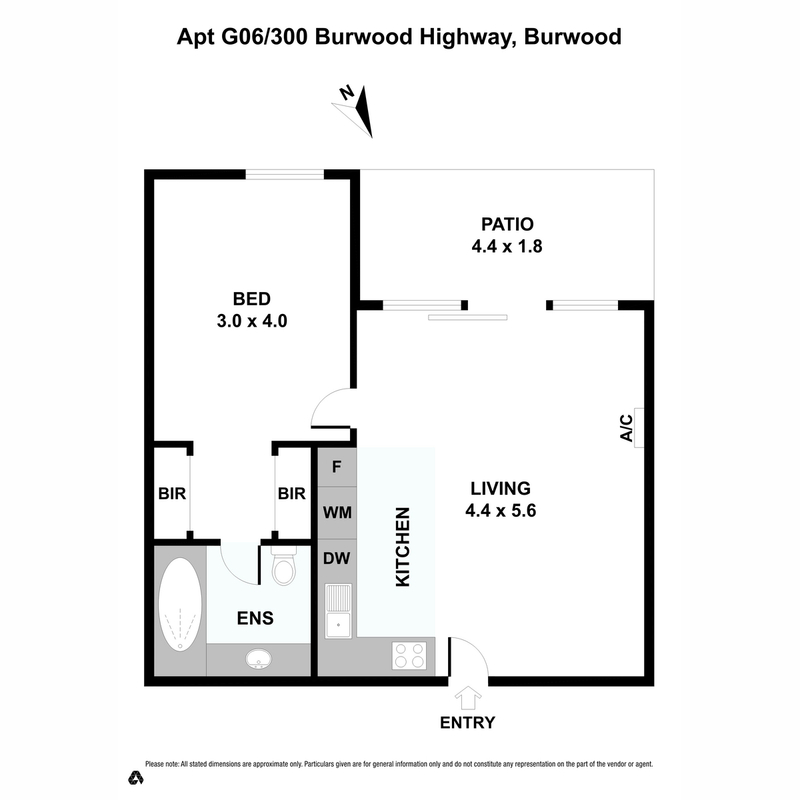 This is a blue chip property investment for the astute investor.